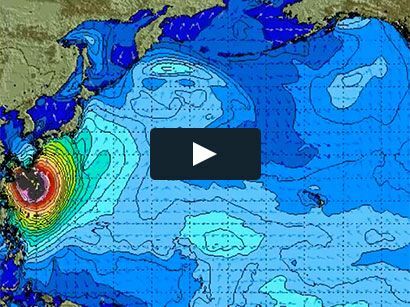 Surf News Network, 24 October, 2016 – The first ever Red Bull Heavy Water stand up paddle board race saw optimal weather conditions with sunny skies and challenging conditions of 6-8ft waves in San Francisco today. 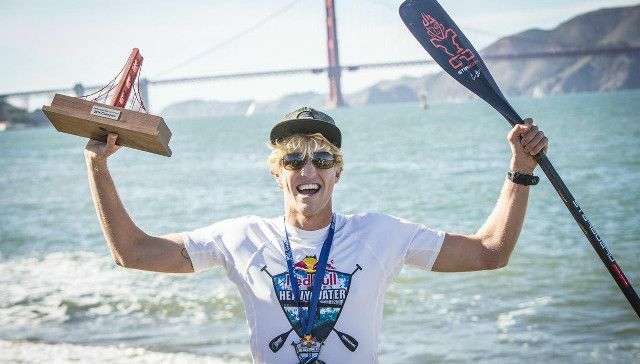 15 of the world’s best watermen were tasked to a grueling 12km (7.5 miles) battle of athleticism, with the ultimate victor Connor Baxter, 22, of Maui, HI, crowned Champion of Red Bull Heavy Water. 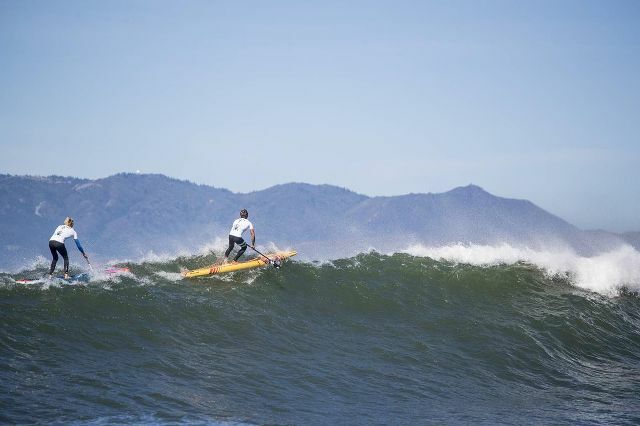 A specialty event on the SUP World Championship Series, Red Bull Heavy Water required the perfect mix of paddling skills, ocean knowledge, supreme fitness and the courage to take on one of the most intimidating stretches of coastline in the world. The event truly lived up to its namesake, of the fifteen starters, 10 watermen achieved the lofty goal of completing the entire course. 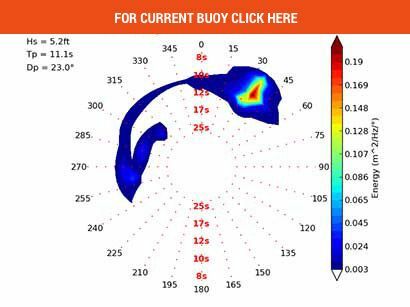 The heavy conditions manifested in overhead-plus waves and strong tidal pull, adding increased degrees of difficulty to the already strenuous course that zig zagged out and back from Ocean Beach several times through the crashing surf break, along the iconic rocky coastline of Land’s End, under the Golden Gate Bridge and into San Francisco Bay. As the current #1 in the 2016 SUP World Series standings, champion Baxter proved his strength and determination with today’s performance in the event. 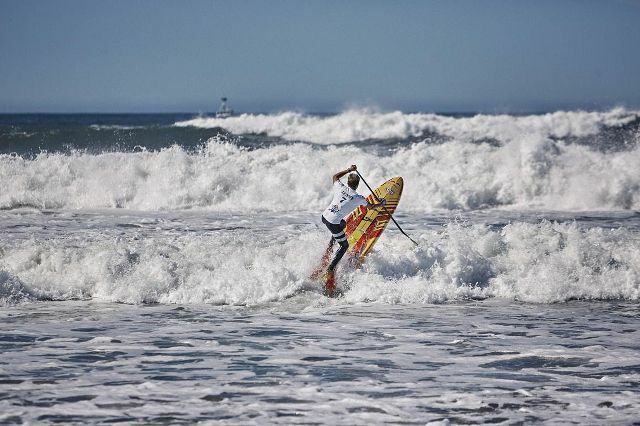 After overtaking Kai Lenny on the third leg of the out and back, Baxter tackled the rough conditions out through the surf and around Land’s End with spirited focus and was able to complete his race in 1hr, 11 minutes and 32 seconds, earning him the top podium spot, $20,000 in prize money, and securing his #1 spot in the World Series standings. Second out of the water was Red Bull elite waterman Kai Lenny, 24, from Maui, HI, in 1hr, 12 minutes and 15 seconds closely followed by Zane Schweitzer, 22, of Maui, HI, in 1hr, 13 minutes and 22 seconds, completing the podium of Maui-based athletes.